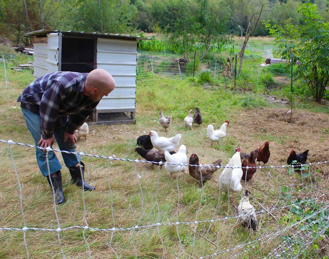 Avian Acres Farm is a small homestead located on the sloping hills of Sedro-Woolley, Washington where Seattle is a 2-hour drive to the South and we can see Canada to the North. 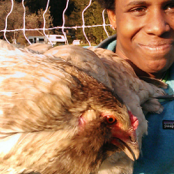 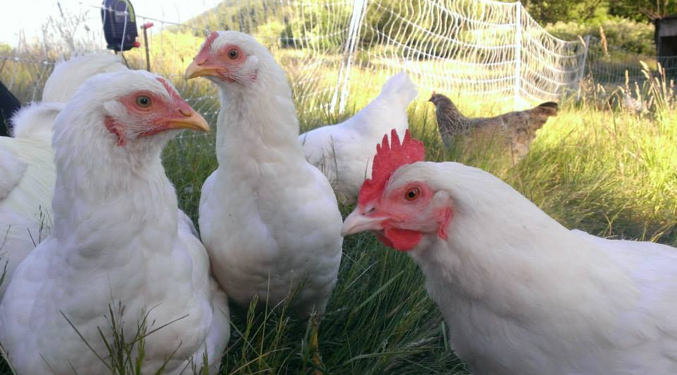 We share the land with our chickens, ducks, geese, turkeys, goats, and sheep and grow our own vegetables year round. 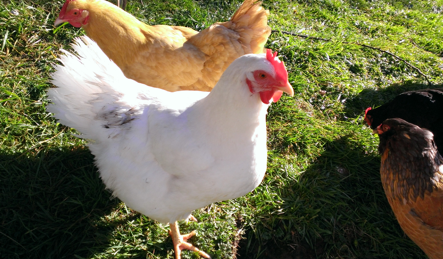 Our hens and ducks eat organic grain and, otherwise, live off what they find on the land. 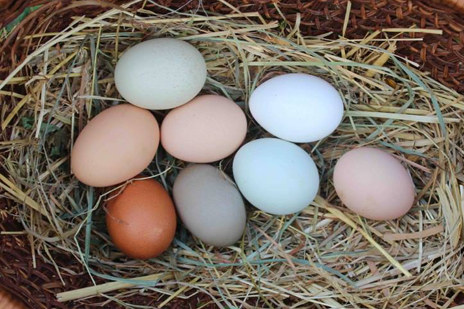 Because we have a variety of chickens, we get surprised every day by the different colors of eggs with which the ladies gift us. 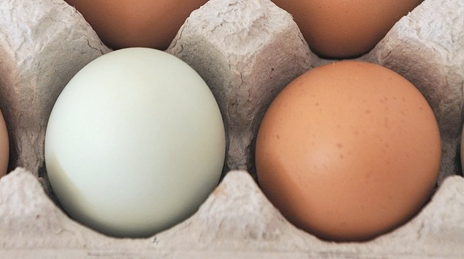 Our ducks give us large eggs that are creamy and delicious. 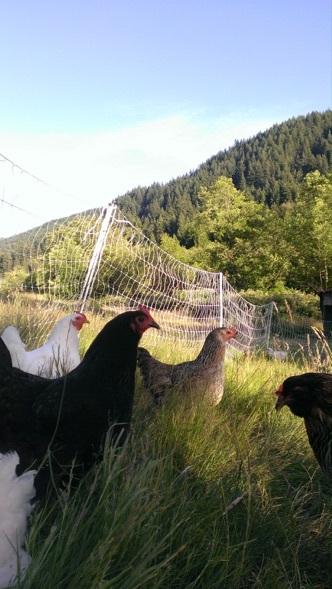 We now have so many beautiful, fresh eggs that we are able to offer them for sale to our neighbors. 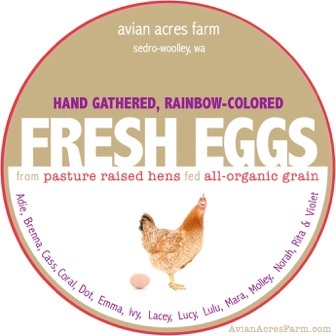 Just $4.00 a dozen for rainbow-colored chicken eggs helps us cover the cost of our organic feed. 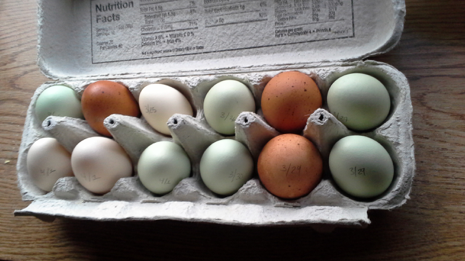 And we’re now offering our sweet duck eggs for $3.25/half dozen. 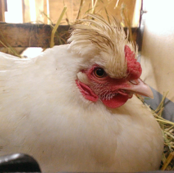 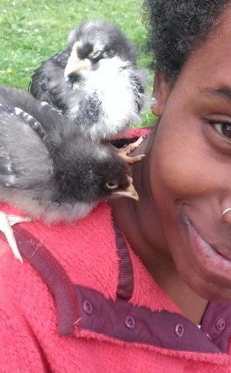 If you live in the area, send us an e-mail or call Ry on her cell at 617.877.1524 to arrange pick up of your fresh eggs from our free-range chickens and ducks.